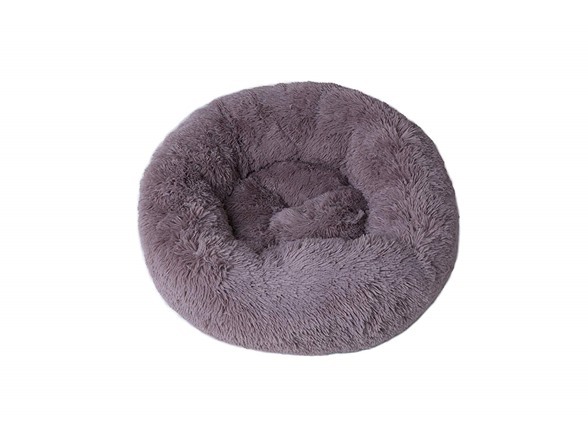 Laifug Dog Bed/Pet Bed Plush Donut for Dogs & Cats, 28" x 8"
The high-quality donut cuddler pet bed provides your pet with additional comfort. 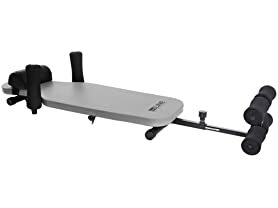 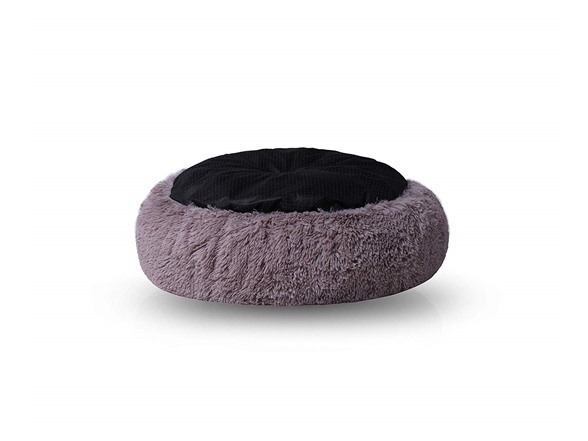 Ideal for pets to sleep, the raised rim around provide warmth with a sense of security, while the super-soft filling offers relief for dogs and cats with joint pain or arthritis. 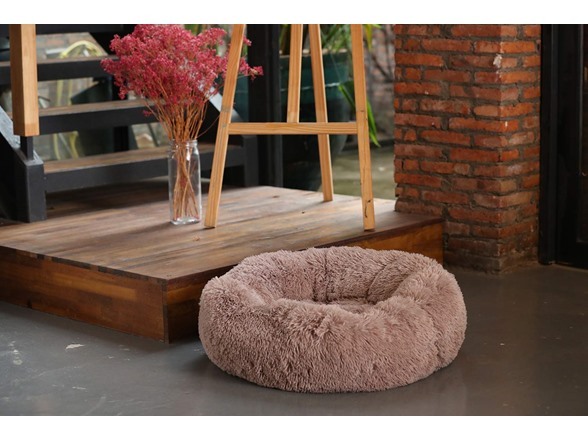 (1) Laifug Dog Bed/Pet Bed Plush Donut for Dogs & Cats, 28" x 8"